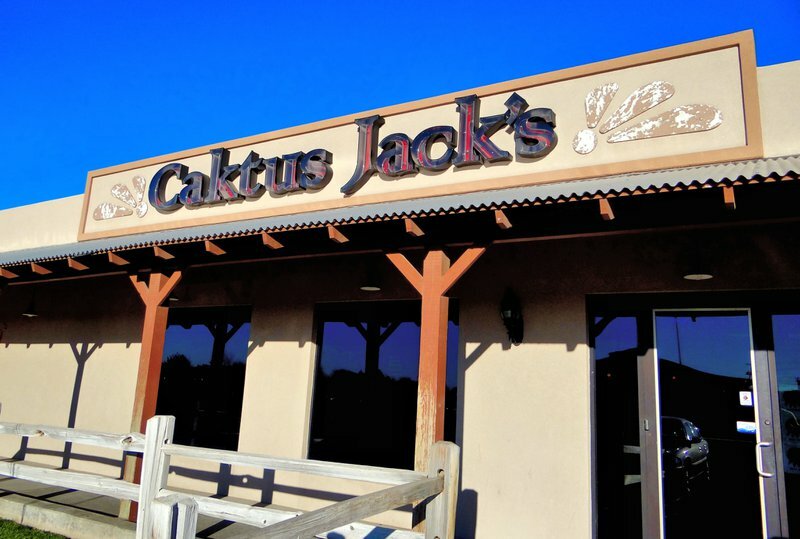 For a hearty meal in a welcoming environment, visit Caktus Jack's Steakhouse & Saloon in Guymon. This steakhouse offers certified Angus beef steaks and smokin' fajitas, as well as lighter options including a chef's salad and flatbread pizza. 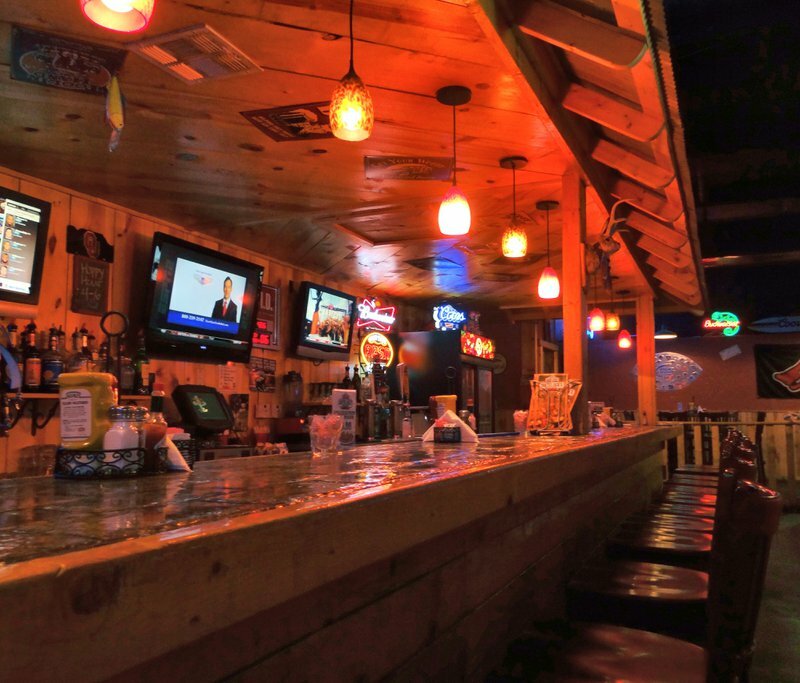 While you dine, enjoy eight flatscreen TVs or visit the full service bar for a drink. An outdoor patio is also available. 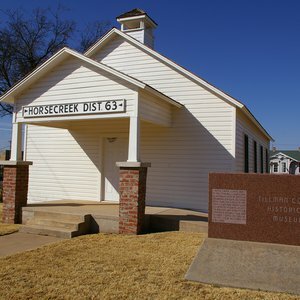 Located on Hwy 64N on the north side of town. Drive U.S. Highway 183 through western Oklahoma following the cattle drive trails where cowboys worked in the wide-open spaces.